Writer Wallace Stegner once wrote that “No place is a place until things that have happened in it are remembered.” This collection celebrates one of America’s most loved places, Rocky Mountain National Park, which marks its 100th birthday in 2015. Engagement with place and the events that loom large in park history are the underlying themes that connect the thirty-three selections that make up this anthology. Representative both in subject and approach, the selections reach back to Arapaho and pioneer times before the park was established and move forward to span its entire first century. The voices that speak to us are distinctive: among them are Irish sportsman Windham Thomas Wyndham-Quin, the Fourth Earl of Dunraven; British travel writer Isabella Bird; mountaineer Frederick Chapin; naturalist Enos Mills; iconic ranger Jack Moomaw and his fictional counterpart, Dorr Yeager’s Bob Flame; and contemporary nature writers Anne Zwinger and SueEllen Campbell—to mention but a few. Some tell us about the past, recalling moments of personal triumph and tragedy. Other voices are quieter; some are more polemic. All capture and share a part of the national treasure that is Rocky Mountain National Park. 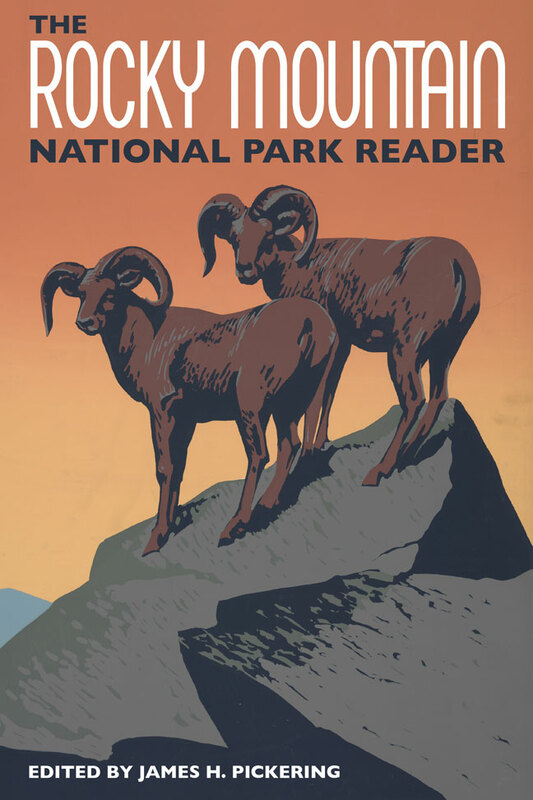 The first of its kind, this original collection is a rich literary and historical compendium of the best that has been written about Rocky Mountain National Park. As such it provides an indispensable introduction to the nation’s twelfth national park. James H. Pickering is Professor of English Emeritus at the University of Houston, where he served as dean, provost, and president. He has written or edited 30 books on Estes Park, Colorado, and the American West. Since 2006 Pickering has served as Historian Laureate of the Town of Estes Park, where he currently makes his home. His most recent book, Joe Mills of Estes Park (2013), was a finalist for the Colorado Book Award.